HOW DOES THE CROSS BORDER PICKUPS PROGRAM WORK? If you’re shopping in the US, we can help you save time and money! 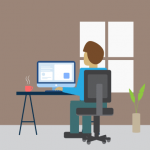 Signup for a FREE account and US address. It’s quick and easy! Have your item(s) shipped to your FREE US address. We’ll receive it on your behalf, inspect, and let you know via email! It’ll also be listed when you log into your account under CBP in the main menu and Pending Packages submenu. You can choose to either pick it up from one of our two locations or mailed to you. 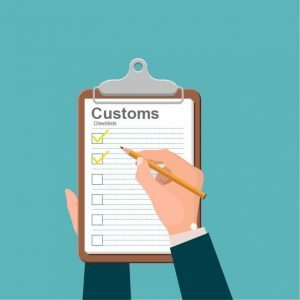 Once you approve, we’ll take care of all the paperwork, and clear it with Customs. If you’ve chosen to pick up, we’ll email you that it’s arrived and ready. If you’re looking to save on shipping internationally, domestically, and/or to the US we can help there too! Please check out our Services page for more information. 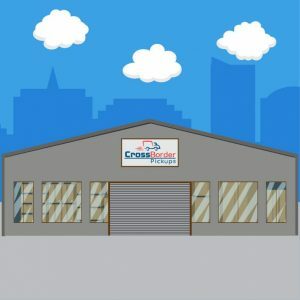 WHAT IS CROSS BORDER PICKUPS? CROSS BORDER PICKUPS (CBP) is a company that offers cross border logistic solutions; saving you time and money! Some of our services are listed below. Please check out our Services page for more information. 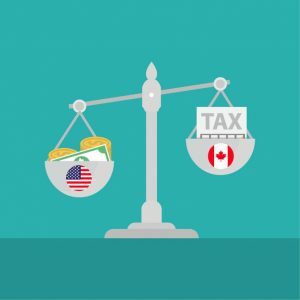 Assisting Canadians who shop in the US and wish to avoid difficulty with getting their purchases across the Canada-U.S. border. Businesses that want to get their products from the US into the Canadian market. Consumers and businesses that are looking to save on international, and domestic shipping. Canadians sending their products into the US such Amazon, and eBay. We specialize in section 321, LTL, US Customs clearance. CAN I HAVE SOMEONE ELSE PICKUP MY PACKAGES FROM THE CBP LOCATIONS? Yes, as long as you provide prior written authorization for us to release the package to the person doing the pickup. Please e-mail us the name of the person. You will need to list this person’s first & last name and provide a list of specific packages for pickup and confirm the pickup date. 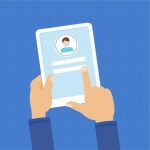 The person doing the pickup will need to present photo ID which matches the name you include in the e-mail. This policy will be strictly enforced and is for your safety as the consumer. WHY CAN’T I JUST HAVE MY U.S. PURCHASES SHIPPED TO MY CANADIAN ADDRESS? Many U.S. merchants will not ship internationally or may charge much higher rates to ship outside of the U.S. By teaming up with CBP, you are actually instructing the merchant to ship your goods within the U.S. (since we provide you with a FREE American shipping address). 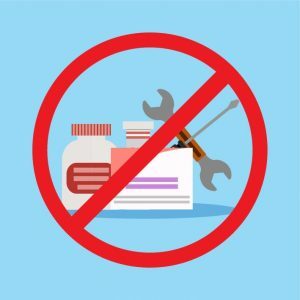 Many merchants offer free shipping within the U.S. if your purchase meets certain requirements, and with your CBP address, you can take advantage of those savings. You can also take advantage of great U.S. holiday sales! WHAT CONTROLS ARE IN PLACE AT CBP TO ENSURE THAT MY PACKAGES WILL NOT BE LOST? CBP has a state of the art facility with closed circuit monitoring 24 x 7. Carriers do not leave packages outside our warehouse and ensure they are signed for by our staff. 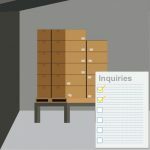 All items received are scanned and tracked internally until they are picked up or received by you. Our well trained staff process thousands of incoming packages on a daily basis and we have a tremendous track record of keeping packages safe and accounted for. Upon cross border transit on our fleet, we’ve even devised a system to locate any package on our trucks so that our drivers can easily produce when searched by the Customs. In essence, we take all and every measure that your package will not be lost. DO YOU RECEIVE AND FORWARD REGULAR/LETTER MAIL? We do not currently provide the service of receiving and transferring regular mail. Please keep checking the website for mail service in the near future. All international mail coming into Canada is subject to review by the Canada Border Services Agency (CBSA). The CBSA determines whether the goods may enter Canada and if any duty and/or taxes apply. Duty is a tariff payable on an item imported to Canada. Rates of duty are established by the Department of Finance Canada and can vary significantly from one trade agreement to another. This tariff is then applied to the value of the goods which is a percentage based on the commodity. Please visit the CBSA website: https://www.cbsa-asfc.gc.ca/import/courier/menu-eng.html for more information. WHAT ARE THE COSTS ASSOCIATED WITH IMPORTING GOODS INTO CANADA? Duties – Duties and taxes are issued by the government and will depend on the category and price of the item being imported. Duties and taxes are issued by the government and will depend on the category and price of the item being imported. Both brokerage and transportation are included in our services. That’s one of the CBP advantages! 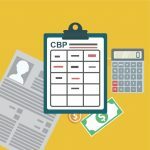 CBP will pay the duties and taxes on your behalf at the time of import, and you will be required to reimburse us when you pick up or have your package mailed to you.